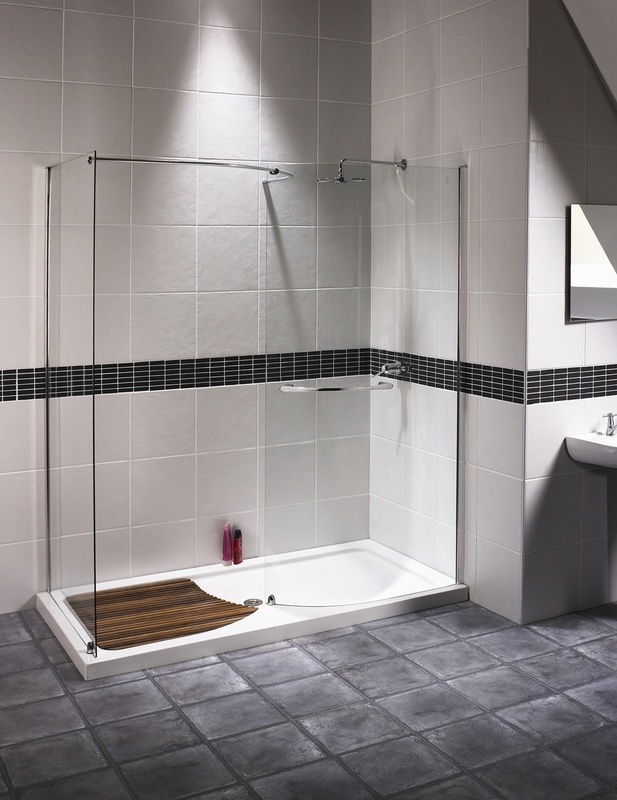 One aspect of your bathroom that you can customise is the shower door. Glass is the most common material used in shower doors, and they come in either smoked or transparent versions. 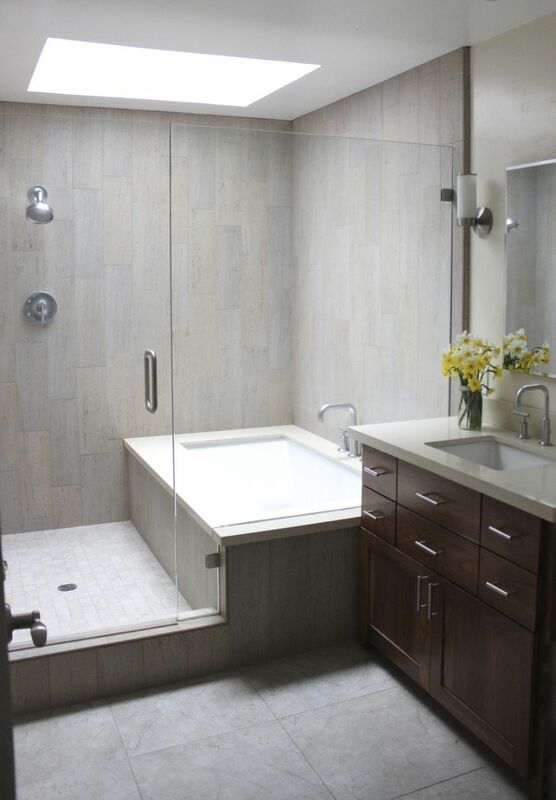 Shower doors are very functional; they provide you with the privacy that you need, and they keep water confined to the shower room and keep the rest of the bathroom clean and dry. If you need to choose between smoked or clear glass, which would you choose? There are several things that you have to take into consideration when selecting the type of glass to use as your shower door. Take a look at the key differences that these two types of glass doors have to help you decide which one will suit you best. Smoked shower screens give you more privacy than transparent glass. Their opacity varies, and you can choose how opaque you want your smoked glass to be. Clear glass does not provide an ounce of privacy, so if you are big on privacy when in the shower, then smoked glass is the right one for you. Smoked glass diffuses light, so the light that comes into the shower is not as bright. It makes for a relaxing time in the shower when you step in after a long day at work. Transparent glass, on the other hand, intensifies the light that comes in the shower. With clear glass, you don’t need to turn on a lot of lights in the bathroom, as the glass reflects the light, making the room a lot brighter. You cannot avoid getting the glass splashed with water and even soap. Transparent glass shows smudges more than smoked glass, so if you cannot frequently clean the glass panels, you are better off with smoked glass. The textured surface can hide smudges better, although they can still show if they have accumulated over a long period. Clear glass is just that: clear. With smoked glass, you can choose the design of the panel for maximum privacy. You can have patterns on the glass that will provide you with partial privacy, or you can choose full coverage to ensure complete privacy. 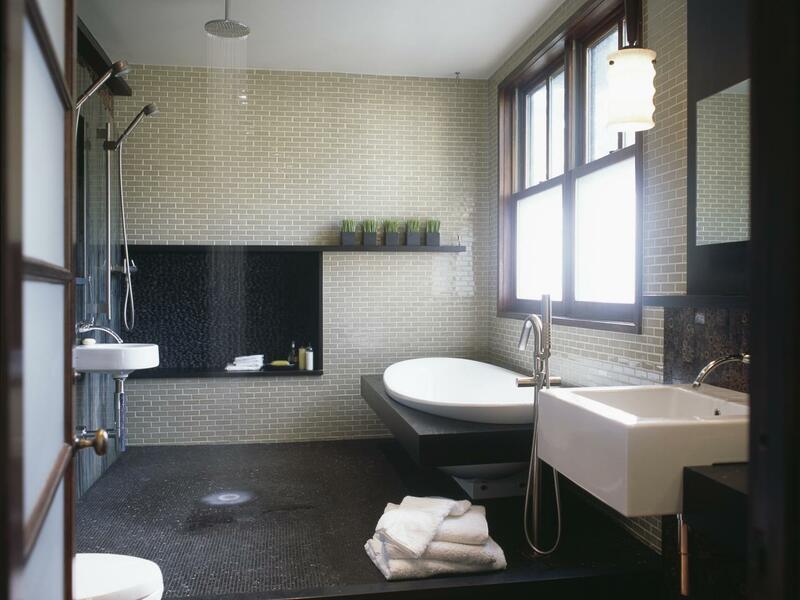 Many people opt for a patterned glass to add décor to the entire bathroom. The texture is the name of the game for smoked glass. Clear glass, on the other hand, is smooth. If you want your bathroom interior to look elegant and unique, you can choose textured glass because it will add to the sophistication of the room. There are different thicknesses of smoked glass. You can choose which one suits you best; the one that will give you the privacy that you require. Glass shower doors are easy to clean and maintain, as long as you clean them frequently, not allowing dirt and grime to accumulate over time. You can use non-chemical cleaners to keep the glass free from anything that can affect its sheen and texture. Simple natural household cleaners such as baking soda and vinegar will suffice. Luton Plumbing Specialists – Discover Them?